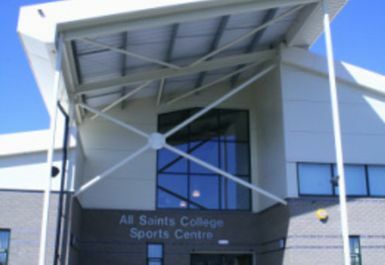 All Saints Sports Centre is one of the best sport and fitness facilities in the West of Newcastle. 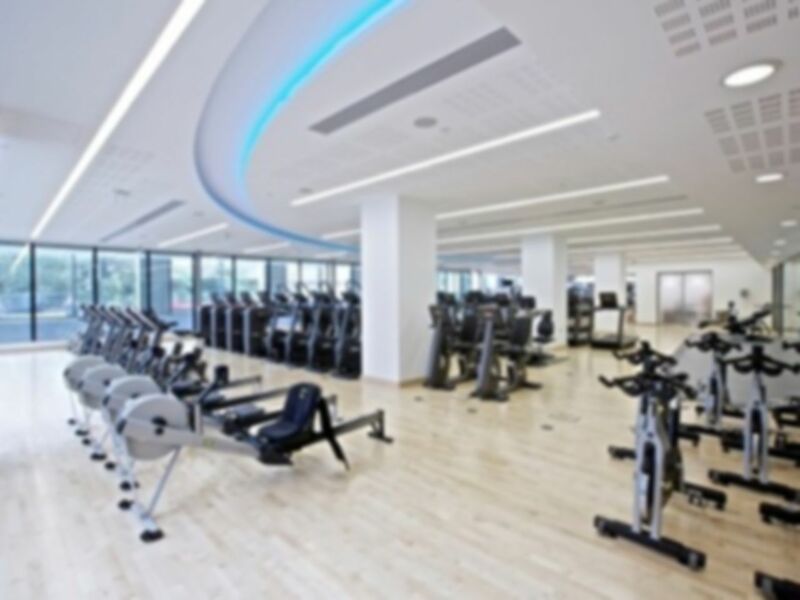 There's a full range of fitness facilities, indoor sports hall, mirrored dance studio, 3G pitch, outdoor tennis courts and pitches, plus excellent changing facilities. 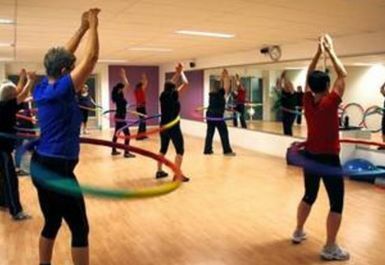 Our aim is to ensure that whatever your age or ability we have something here for you to keep you active and healthy and enjoying your leisure time. Our current gym offers a great range of cardio and resistance equipment and we also have a range of free weights and Olympic bench. 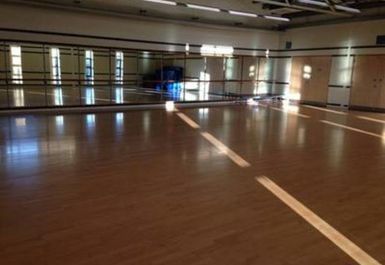 We are about to go through a fantastic new refurbishment of our fitness facilities, outdoor pitches and changing rooms. 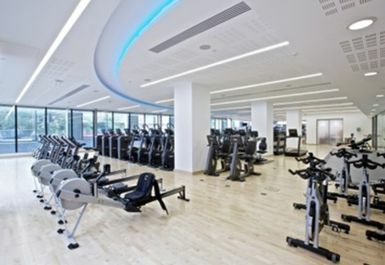 We’re looking forward to being able to offer a much larger gym with state of the art Technogym equipment along with a fully kitted functional training area in our studio.